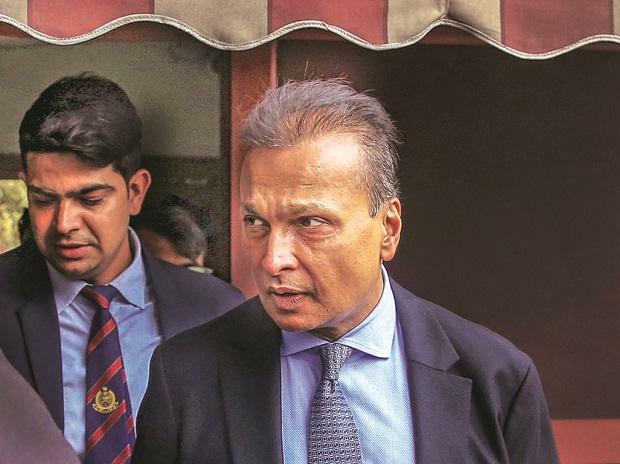 The Anil Ambani group companies’ initial arguments in the Bombay High Court (HC) alleging misconduct on the part of Edelweiss group companies in the sale of pledged shares and seeking compensation for the same have not gone down well. After hearing both sides, the court has described the Reliance group companies’ stand as smacking of deceit and an attempt to mislead. The court is yet to give its final judgment and has deemed its views as “prima facie”. 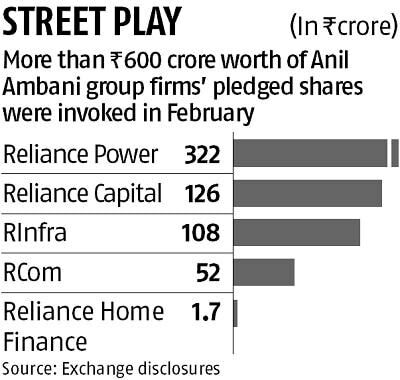 On the Anil Ambani group firms’ arguments that they had not been given adequate notice before the pledged shares were sold, the court observed: “It is rather strange that such an argument is made by plaintiffs. When the contract was entered into, plaintiffs found one business day notice to be reasonable… Therefore, stand of plaintiffs’ smacks of deceit. Plaintiffs’ attempt is to mislead. At no point after occurrence of events of default, did plaintiffs… ask for increasing the notice period,” the court said. “I find nothing wrong in what defendants did,” Justice K R Shriram, who presided over the proceedings, said. On February 8, the Anil Ambani group said, “Illegal, motivated, and wholly unjustified action” by Edelweiss group and L&T Finance precipitated a fall of Rs 13,000 crore, an unprecedented 55 per cent, in market capitalisation of the group companies in a short span of four days, causing substantial losses to its shareholders. The Anil Ambani group companies subsequently filed a petition against Edelweiss companies in the Bombay HC. On the allegation that selling of pledged shares was an attempt to bring down the stock price of the companies and purchase shares at lower price, the Edelweiss group companies’ counsels said they would submit details of every sale price and how the amount realised has been applied.